Located about 22km north-east of Pretoria the Roodeplaat dam was originally called the 'Pienaars Rivier Dam' when it was constructed in 1956 to supply the surrounding landowners with water. 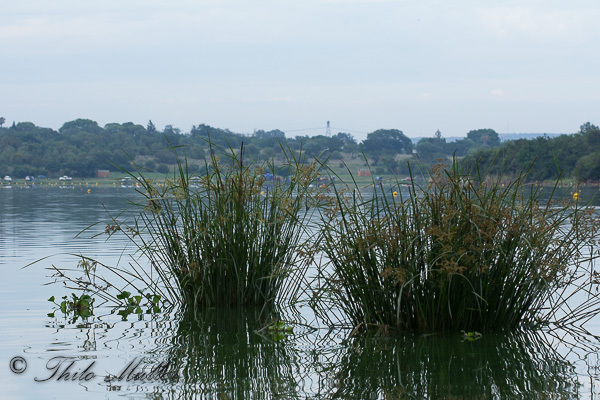 It has developed into an important water source for the Pretoria area and after commisioning the Roodeplaat water treatment plant in 2006, the dam augments the supply of water to the northern areas of Tshwane through the Montana, Wonderboom and Magaliesberg reservoirs and is used as a direct water supply to the Doornpoort area. 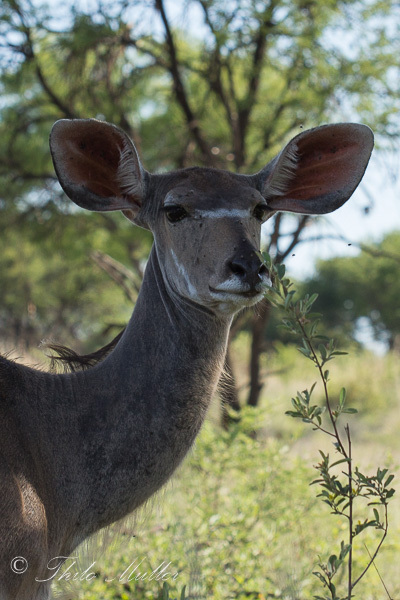 The Kudu, One of the many buck species at Roodeplaat Dam Nature Reserve.